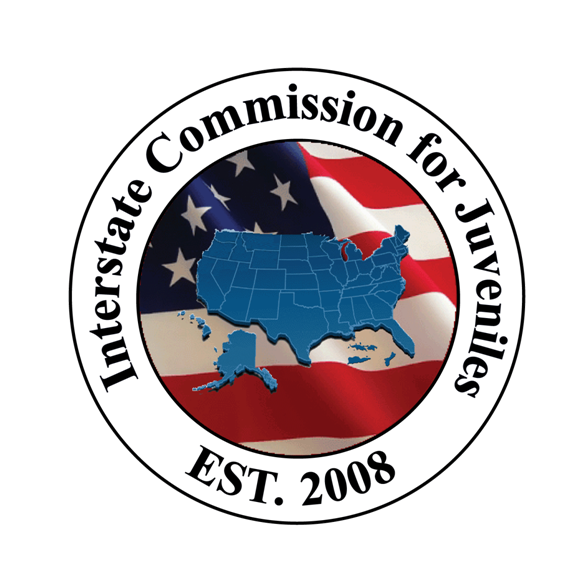 This quick reference guide outlines how Compact Office users can run the Duplicate Juveniles Detail Report and identify duplicate juvenile files in JIDS. For more information on deleting duplicate files, please view the Identifying and Deleting Duplicate Files in JIDS Quick Reference Guide. The report will display all possible duplicate matches within the report viewer. The report opens in your PDF reader, and you can now save this file to your local computer. To export the report to an excel file, select MICROSOFT EXCEL from the above export menu. In Excel, you can format the file as a table and sort results by columns.